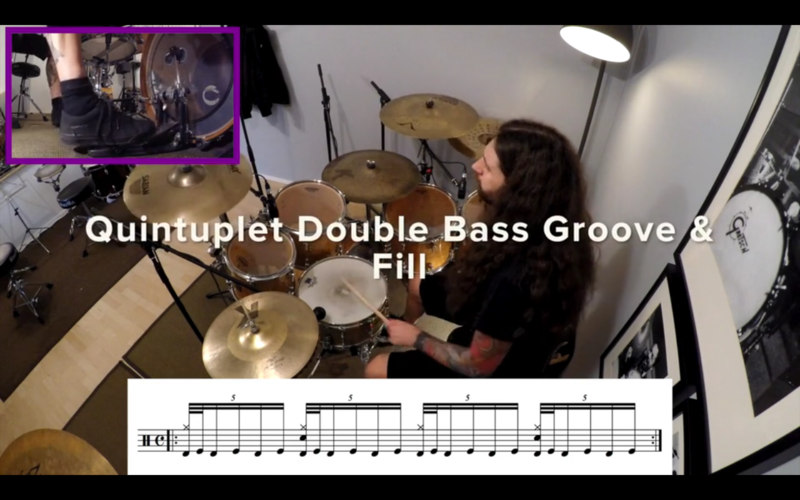 This groove is a polyrhythmic double bass groove,it takes 3 bars of 4/4 to start the pattern again on count 1. 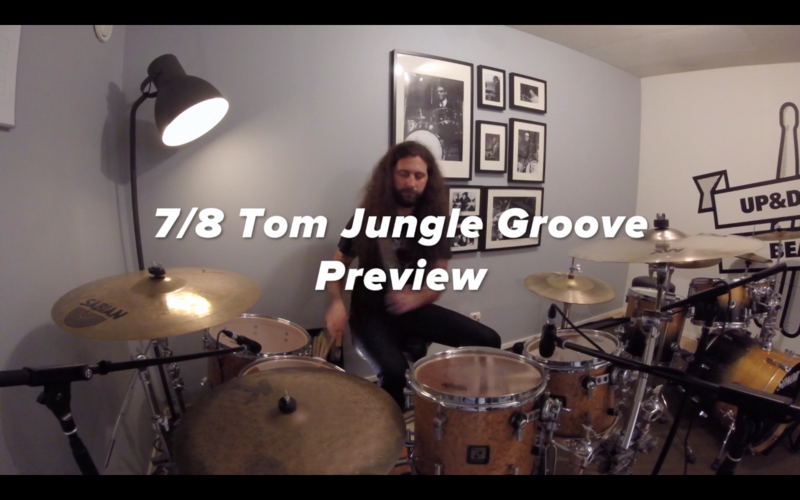 Here is a small teaser video of a really cool "7/4 Tom Tom Jungle Groove" that I came up with a while ago. I'm going to make a full video lesson on this in the future. Feel free to download the drumset key that I use for all note sheets on this site. 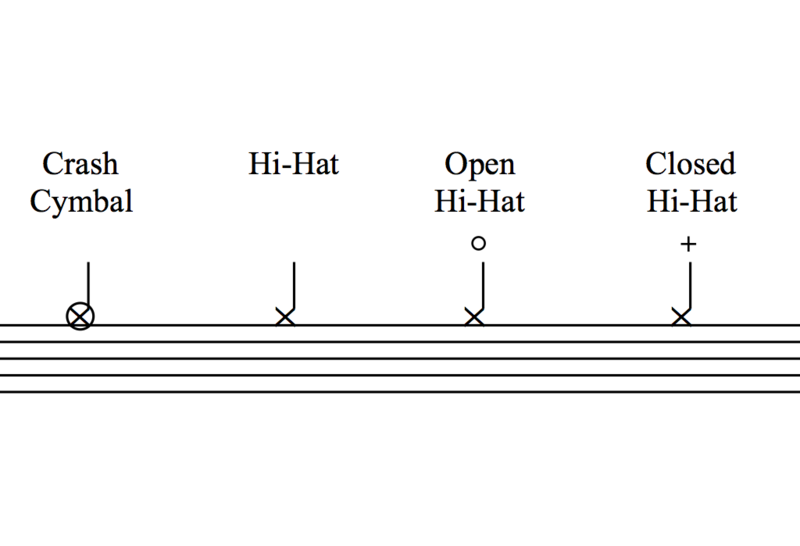 Note: this key differs from the common key used in drumset notation.